AMAZING! Best skinny mocha I've ever had! Food on point! Great for the price! Everything was fresh fast and the staff was extremely competent, helpful and friendly. Visiting from California and will come again the next time I'm in town! Great place. Nice location with seating inside and out. Great views of the Sandias. Friendly and helpful baristas, happy and willing to meet dietary needs. Being so early in the morning, you'd think that the atmosphere of the cafe is not inviting, but it's the opposite. The staff always greets me and every customer with a genuine "good morning". They are so great and friendly!! I enjoy spending my mornings here! Always great drinks and food! 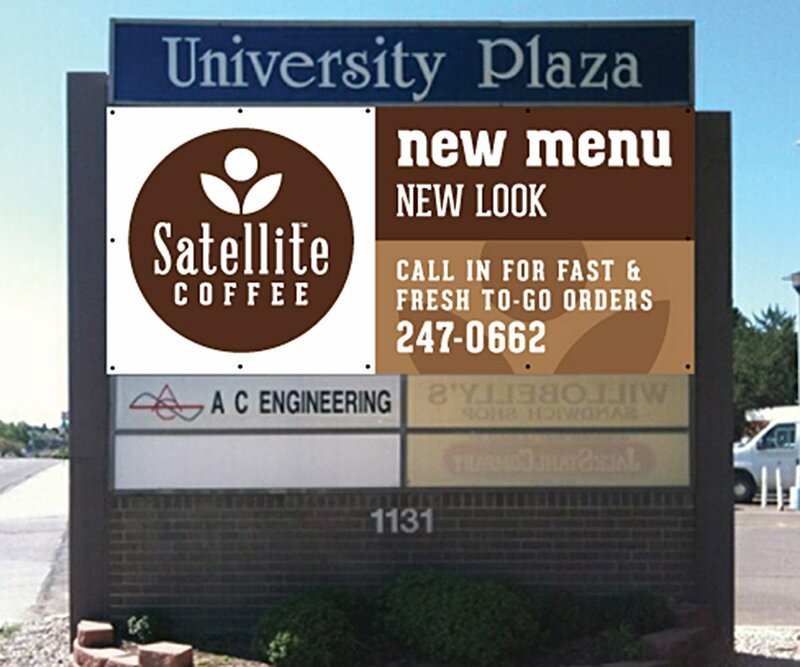 I prefer Satellite to starbucks, like the coffee selections. Best Cafe con Leche in all of Albuquerque. Awesome Service, fresh decorated cookies are the best! Friendly staff, great menu items (I really appreciate the gluten-not options), and ample parking. This is my favorite coffee shop in ABQ. The coffee and tea are excellent, the food is great, and the atmosphere is very relaxed. The staff were all helpful and assisted us quickly. It's a welcoming place for the college crowd, people who need a place to get some work done, or anyone who just needs a quick bite. 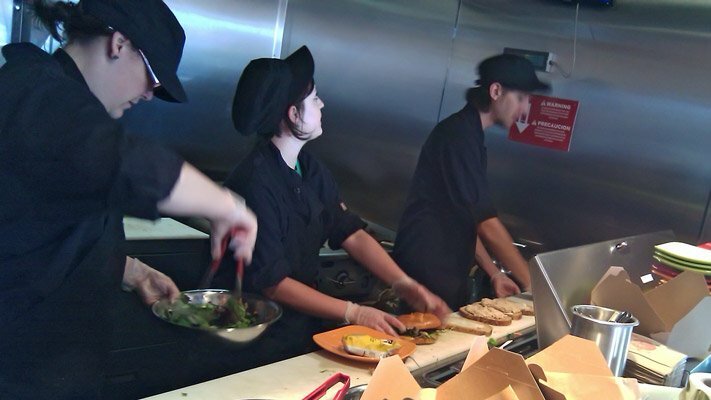 Opening on September 30, 2009, our University Boulevard cafe, near the Carrie Tingley Hospital, was the first to offer a full menu, featuring hot and cold sandwiches, salads, wraps, and more – made fresh to order. We feature a number of healthy options along with, of course, legendary bakery, handcrafted coffee, premium teas, and great service! 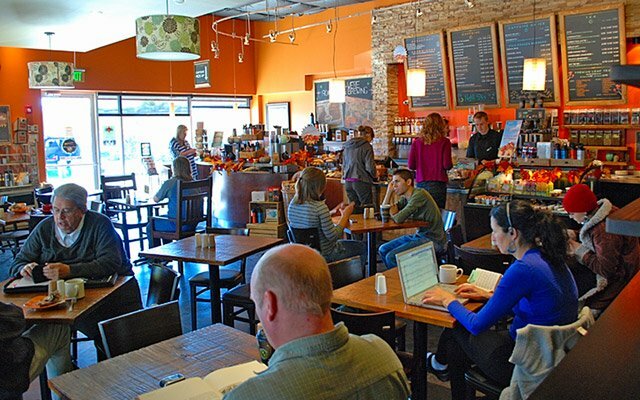 This cafe is also our first to offer online ordering for convenient pickup and delivery.